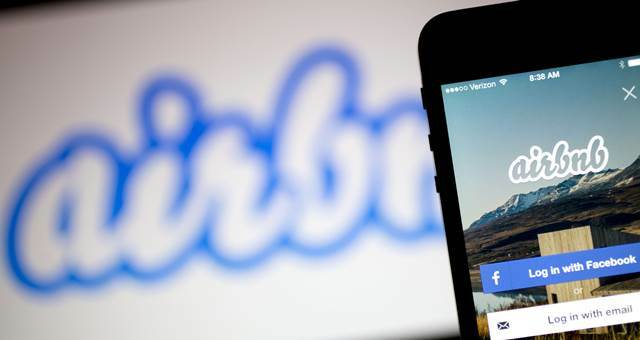 The ACCC found that Airbnb failed to adequately disclose a mandatory Service Fee and also a Cleaning Fee, where applied by an accommodation host, on Search Results pages and Accommodation Listing pages on its website, mobile site and apps accessible in Australia. eDreams also failed to adequately disclose its mandatory Service Fee and Payment Fee on certain booking pages of the eDreams mobile site and app and, on particular pages of its website, failed to comply with the requirement to specify a single total price inclusive of the mandatory Service Fee and Payment Fee, in circumstances where those fees were quantifiable at the time of the price representations. “The law does not prevent traders from charging fees. However, it does require that fees are disclosed clearly to avoid consumers being misled,” Sims said. The post Airbnb in trouble over drip pricing appeared first on Hotel Management.